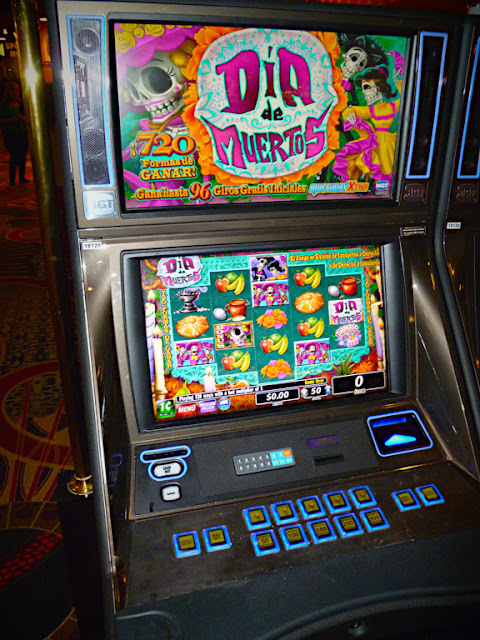 A Dia de los Muertos slot machine? Believe it or not, I spotted this dollar-eater in Las Vegas this summer. 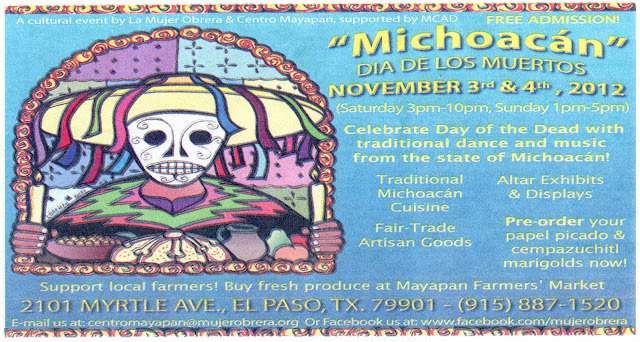 The Calavera Coalition invites businesses and groups to construct an altar for this year's Dia de los Muertos Celebration, November 2-4 in Old Mesilla Plaza. Altars can be for specific persons, groups, a cause or beloved pets, and may also serve as a venue for public information related to your organization. Overnight security will be provided, and all proceeds go to the Community of Hope. For information, email calaveracoalition@q.com or call 575-647-2639.